109 & 111 N. State St. reside in the center of Spengler’s Corner District, the oldest occupied block in Jackson, and is on the the National Register of Historic Places. 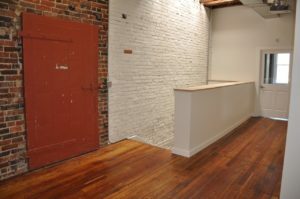 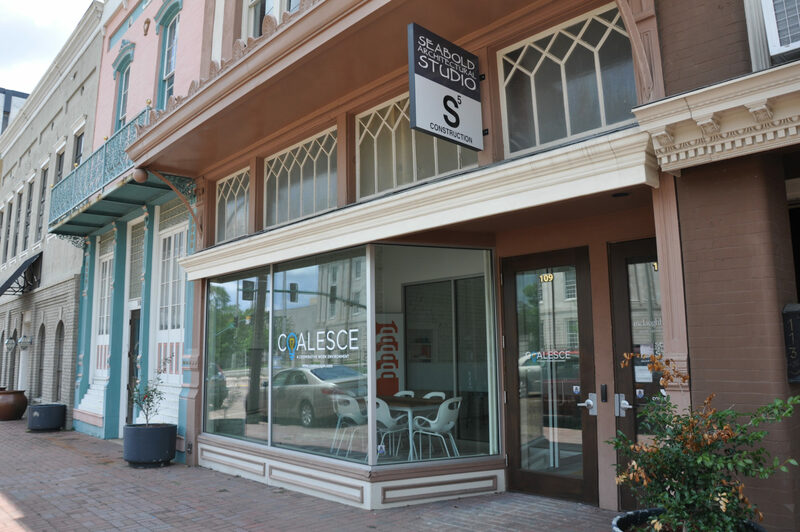 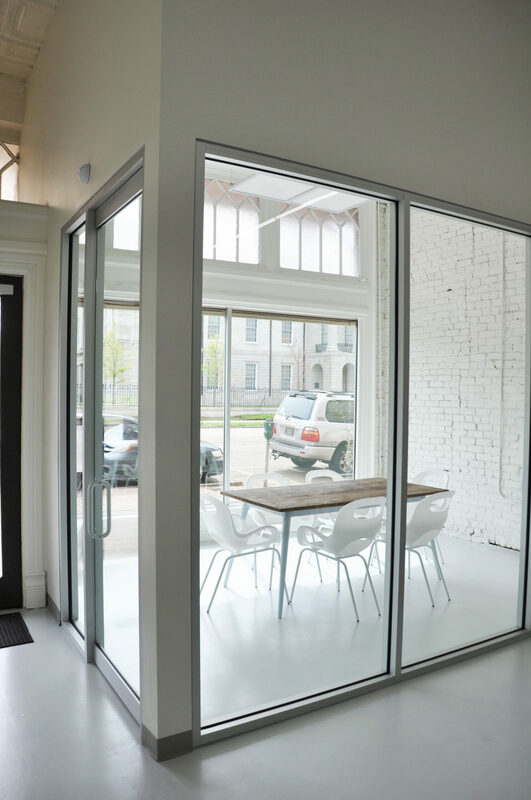 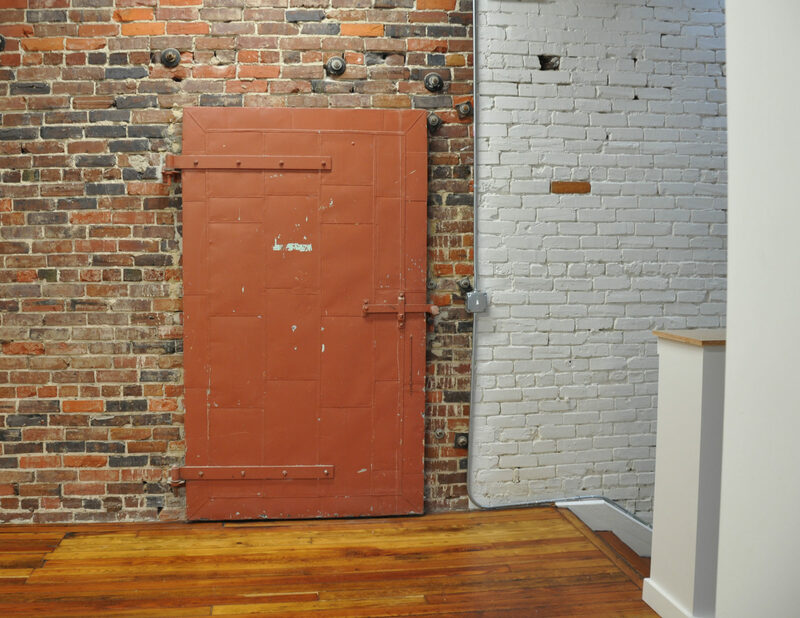 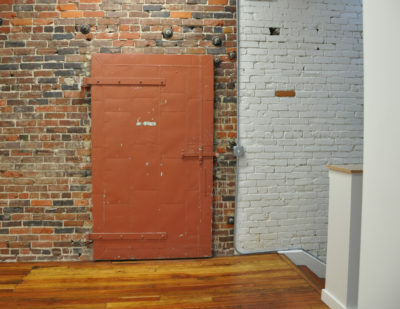 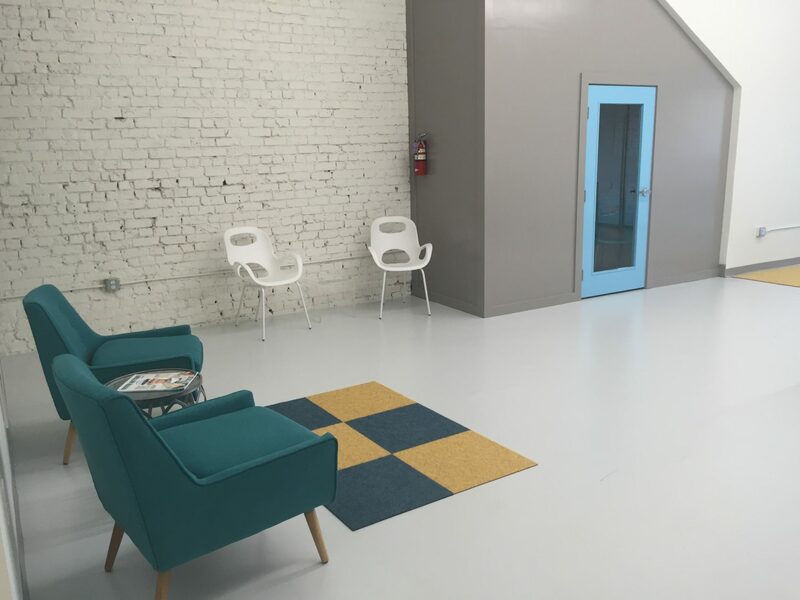 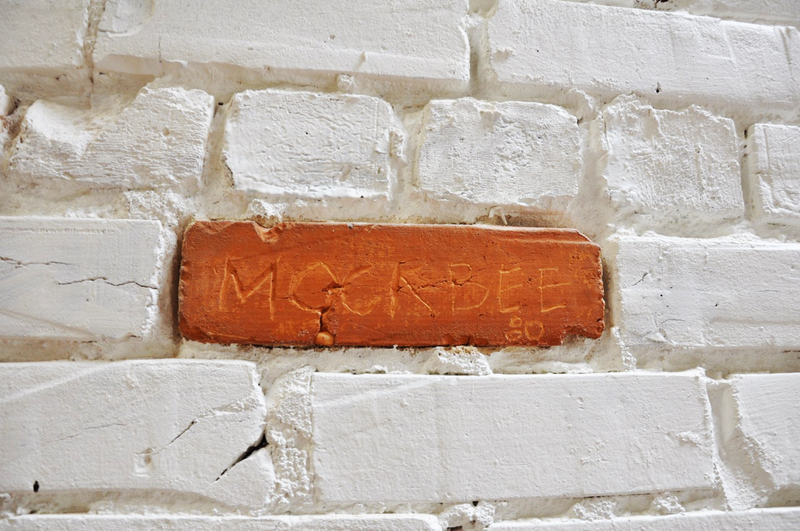 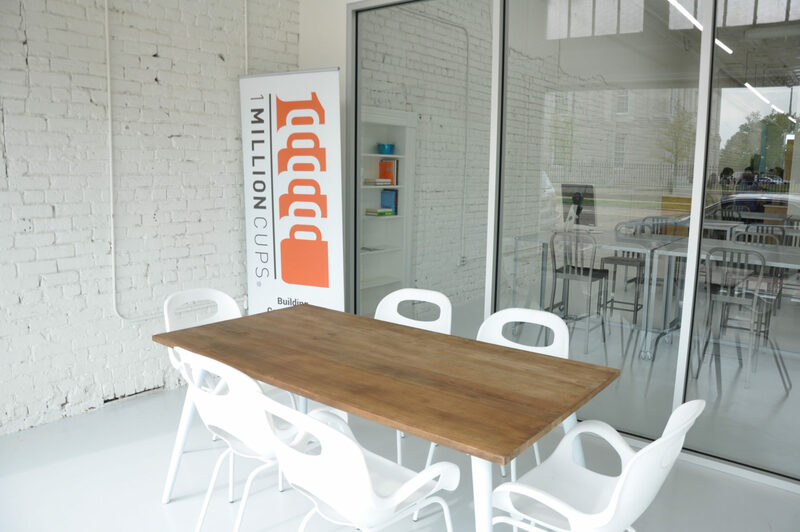 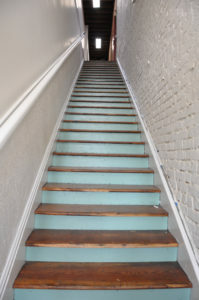 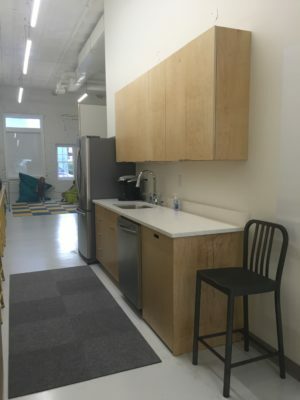 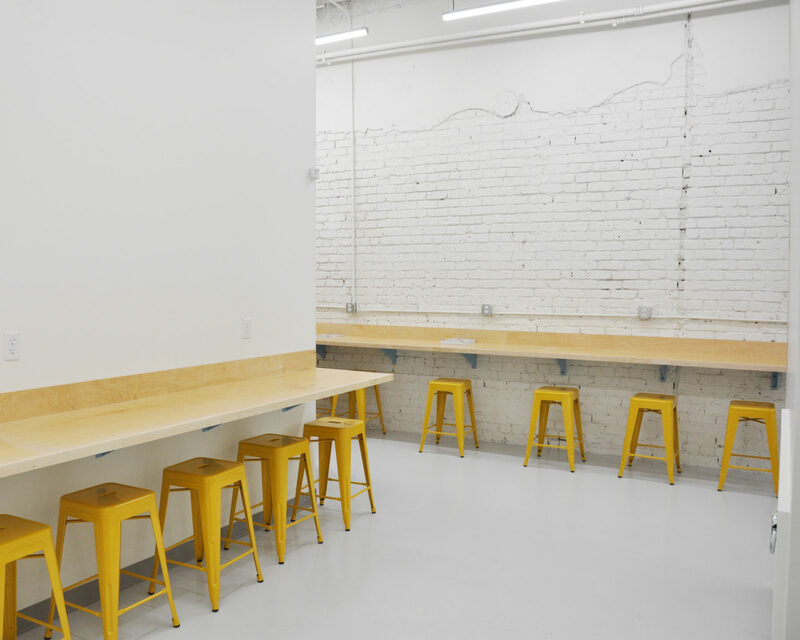 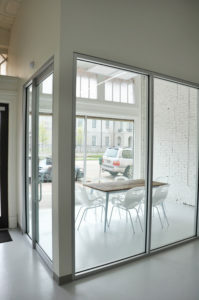 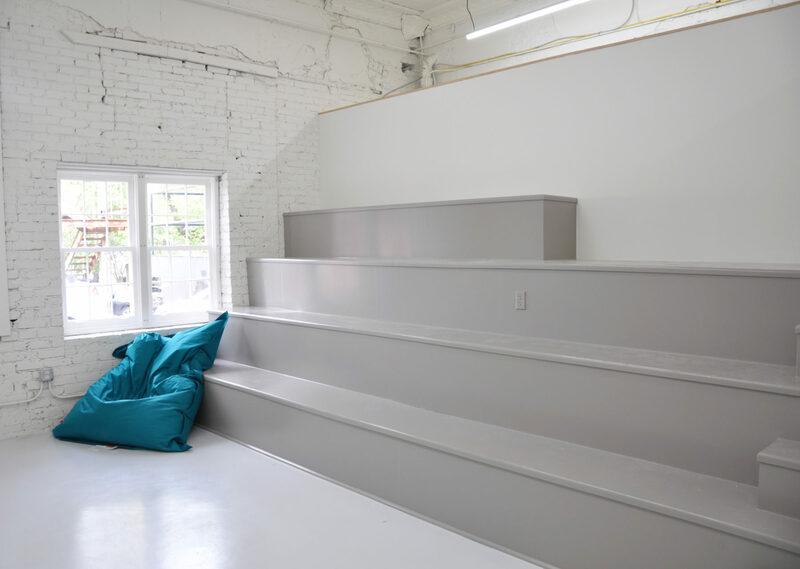 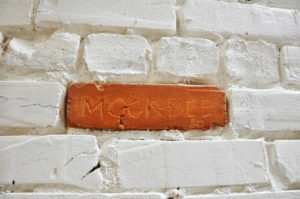 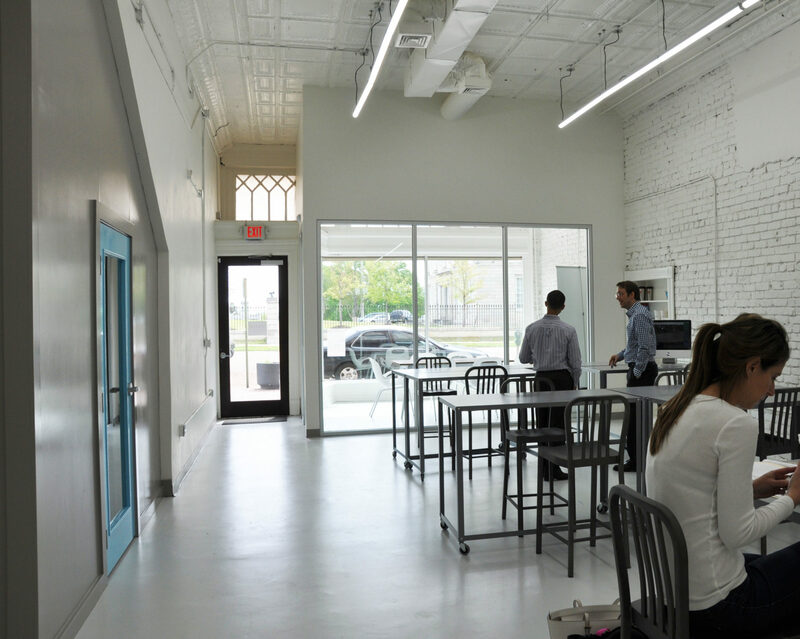 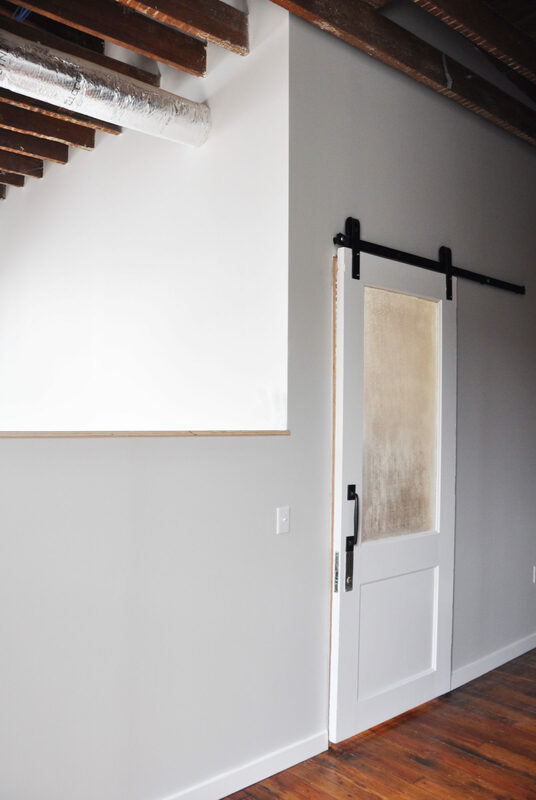 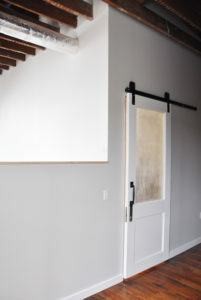 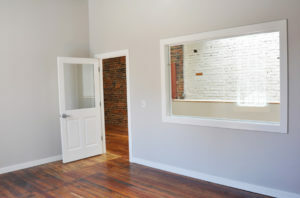 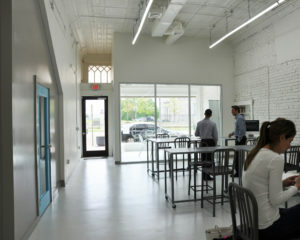 The owners purchased the building in 2015 to convert the bottom floor (109) into a co-working space called Coalesce, and the top floor (111) into three offices, which includes the new office of Seabold Architectural Studio and S5 Construction. 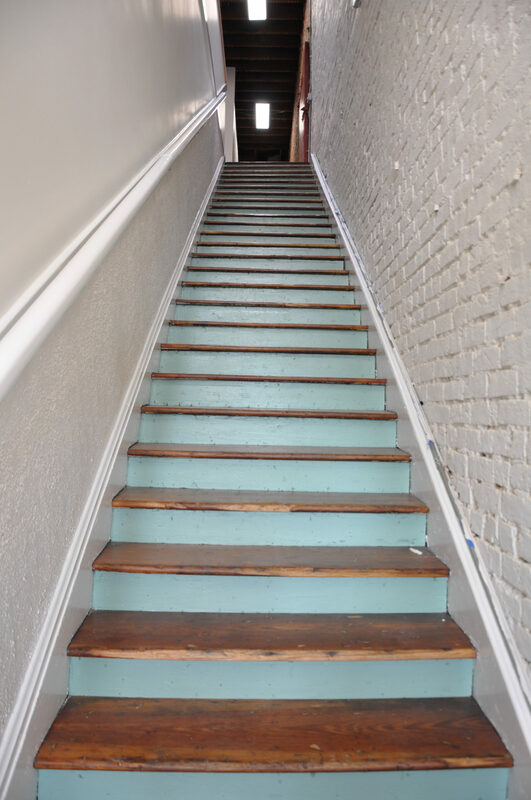 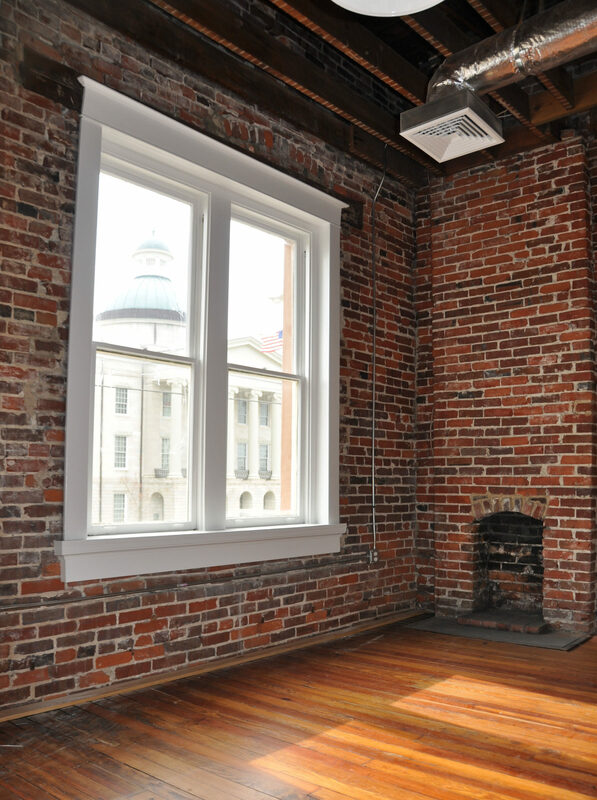 This substantial remodel was awarded first place in the City of Jackson’s Historic Preservation awards and is a State Historic Tax Credit project.